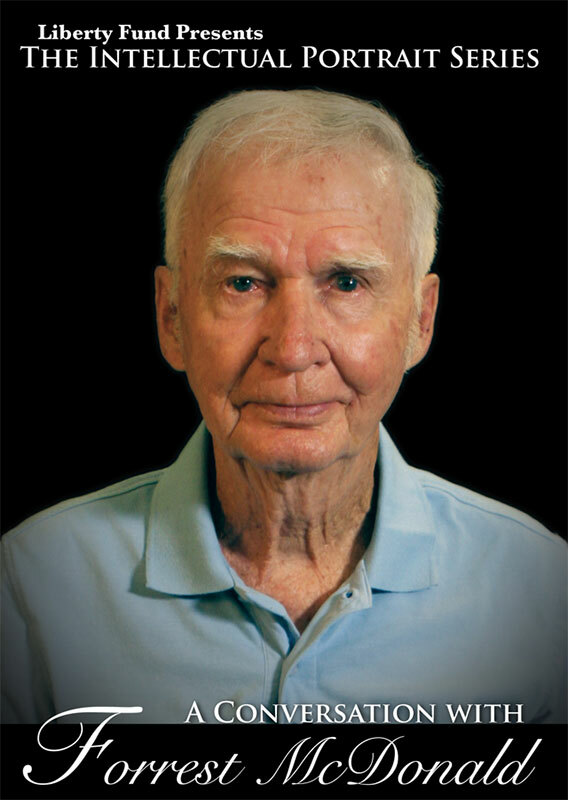 One of the most original and influential historians writing on the American founding period, Forrest McDonald speaks here about his life and the development of his work. In candid reflections, McDonald analyzes his intellectual formation in Texas in the 1950s and how he came to write his landmark We the People: The Economic Origins of the Constitution, which upset the dominant, long-standing theory proposed by Charles A. Beard. His experience in the 1960s at Brown University and Wayne State University reveals a dramatic portrait of the American cultural tumult of the time. From his home in Alabama, not far from the university where he spent the last phase of his teaching career, McDonald discusses the motivations and the theories behind several of his most celebrated books, including Novus Ordo Seclorum: The Intellectual Origins of the Constitution and E Pluribus Unum: The Formation of the American Republic, and offers radical reinterpretations of Alexander Hamilton and Thomas Jefferson, among other founding figures. In conversation with Bill Jersey, he articulates his sense of the nature of the American republic, the role of the Presidency, the status of the Bill of Rights, the interaction between economics and history, and the effects his reading of history has had on the field and on his legacy. DVD. © 2010. 59 minutes.